Last year an amazing event happenned. New ideas and concepts emerged to change the construction industry! If you come to this new edition, you will co-create innovative solutions for construction sector. Together with over 80 other enthusiasts, you will make your idea become a reality! You will be surrounded by the best coaches, developers and designers from Belgium. 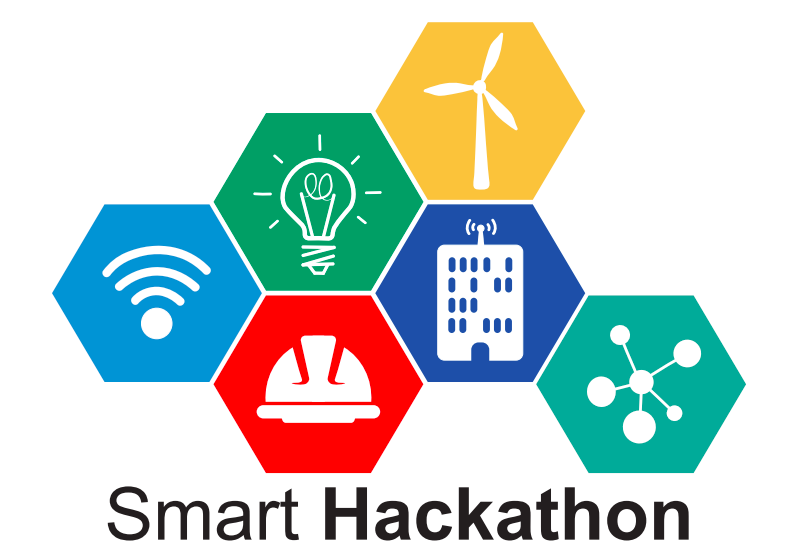 They will help your dream for “Smart Buildings” to turn into a startup! During 3 days, and 30 hours of work dedicated to create digital & innovating solutions, you will provide wonderful new projects. From friday evening, you will work by team composed of different profiles from all around Belgium: IT, business, construction and design. This multidisciplinarity will give the opportunity to each group to transform dreaming ideas to concrete solutions with real business opportunities. On saturday, you will explore how the idea can be achievable with a structured Business Plan. Sunday you will pitch your final project in front of a jury composed of CEOs, chiefs in innovation and startup owners. This weekend gives attendees the chance to be exposed to and work with the entrepreneurial and business tools and be guided by 15 coaches during all the event. Each of you will acquire new skills and an unforgettable experience. 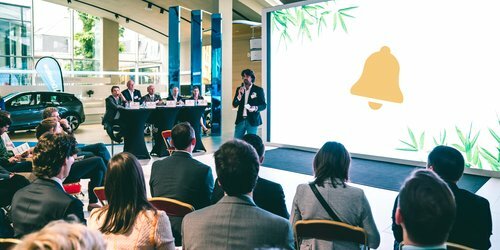 Welcome to Jungle Bells, the investment club where incubators, accelerators and investors from all over Belgium showcase start-ups and scale-ups looking for equity financing. Jungle Bells bridges the gap between the start-up world (The Jungle) and mature companies entering the stock market (The Bell), covering the full spectrum of opportunities from Seed to Series ABC and pre-IPO, thanks to a partnership between strong actors: Spreds, Euronext, B-Hive, SFPI-FPIM, PWC Legal, Co-Station and ONEtoONE Corporate finance. Start-ups and scale-ups will share their projects and funding needs with Business Angels and Venture Capital funds during 6 pitching sessions.